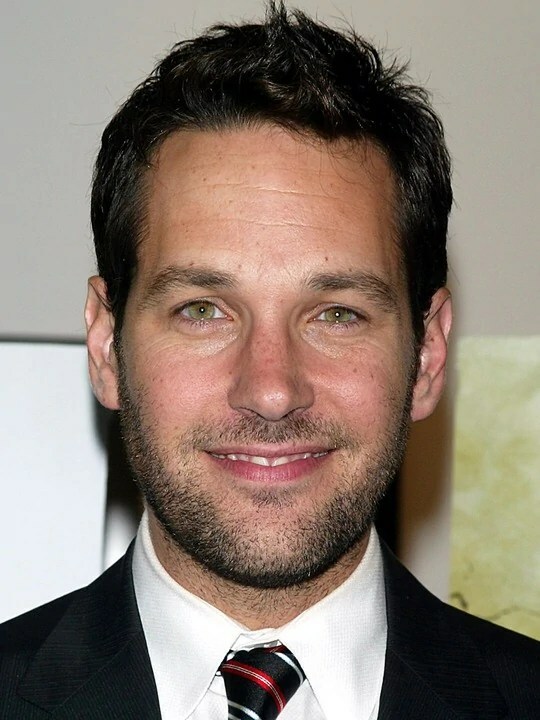 Today’s Man Crush Monday honor is awarded to actor Paul Rudd. Rudd began his acting career portraying Ashley Judd’s husband Kirby in the NBC drama Sisters. He is best known for playing Josh, Cher’s former stepbrother in the ’90s film Clueless. Since then, Rudd has appeared in numerous film and TV roles, including Friends, This Is 40, Anchorman: The Legend of Ron Burgandy and its sequel, Anchorman: The Legend Continues, The 40-Year-Old Virgin, The Object of My Affection and Romeo+Juliet. His next role will be playing superhero Ant-Man, aka Scott Lang, in Marvel Comics’ Ant-Man, which is scheduled for release in theaters in July 2015.